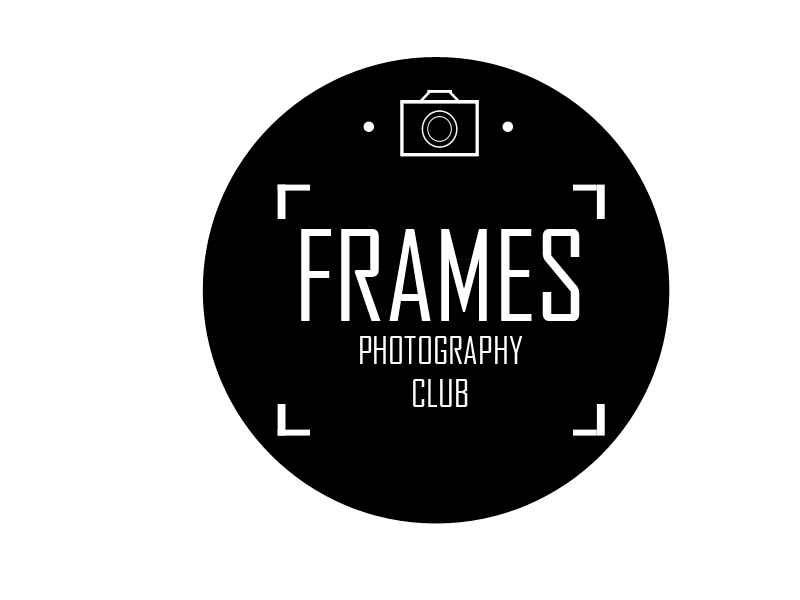 'Frames' Photography Club will be first official student club in Manipal University, Dubai. The club is open to ALL students studying in the University allowing them to learn the craft with other like minded individuals, share their work and also be awarded for their efforts. Like every club, there are rules to comply. Rule #1: Your photograph must be original - that is the photograph has to be taken by YOU. Rule #2: The submitted photograph must follow the club's theme that will be announced every two weeks. Rule #3: All images must be bigger than 5 megapixels or a minimum of 1MB. Rule#4: You cannot edit your photographs BUT you can change the brightness, contrast, curves and levels. Rule#5: Your photograph will be judged on how visually pleasing it is as well as how well it follows the rules of photography i.e lighting, composition, angles etc. Rule#6: Submissions may be watermarked if desired, but the watermark should be inconspicuous enough to not interfere with the judging of the photo. Rule#7: Make sure you give your photograph a title. You can also give it a short description/anecdote if you like. Rule#8: Gaining ‘likes’ and ‘shares’ from your friends on Facebook can act as an indicator of how visually pleasing the photograph is and will definitely be a way of gaining the attention of the judges. Via Facebook:– To submit your photos with your Facebook credentials, visit Manipal University, Dubai official page and message us your photograph with your NAME, COURSE and YEAR. If you do not have an account, you can sign-up for free at facebook.com. After logging in, confirm your information and upload your images using the mechanism provided. All photos shared will be properly credited to their photographers based on the information provided during the submission process. Deadlines for each theme will be announced on the blog. Keep an eye out for them. No submissions will be taken into consideration if they are submitted after the deadline. Experts will be invited to judge your submission. Faculty with expertise will be consulted for particular themes. Anonymous student votes and official members of the Photography Club will be the main panel to choose the best photographs. The winner will be allowed to choose the next theme and choose the winners of the same. The collection of the best photographs will be exhibited in a special exhibition held on campus at the end of the academic year. Photographers will have a chance to share their skills with other fellow students, analyse them and experiment further on how to push the boundaries of photography and their styles.